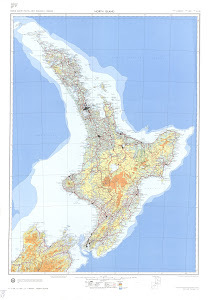 Here is a map displays territory of New Zealand. On this map city Auckland presented. city Manukau City free download. You can find here city North Shore download for free. You can find here city Waitakere presented. city Hamilton marked. city Tauranga marked. On this map city Rotorua presented. city Hastings marked. Displayed city Napier presented. On this map city Mangere for Garmin. On this map city New Plymouth marked. Displayed city Wanganui for Garmin. You can find here city Gisborne for Garmin. Displayed city Papakura for Garmin. On this map city Taupo for Garmin. city Pukekohe East presented. Displayed town Whakatane download for free.